Make sure all products for systems are pulled and inventoried. Paint all trim and accessories as needed. Inventory and check all systems product before delivery. Pull and Inventory surfaces / parts for cut or paint. Receive new fabric on arrival, inspect, and inventory. Make sure all systems are ready one day before delivery. Report to the Warehouse Manager for any questions or problems. Report to the Warehouse Manager for parts or supplies that are needed. Handle any/all other duties as assigned by supervisor or management. 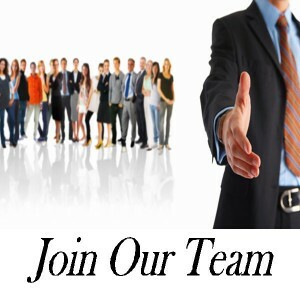 Assist Warehouse Manager in overall operations of warehouse. Assist Warehouse Manager in inventory integrity. Touch up wood furniture as needed.